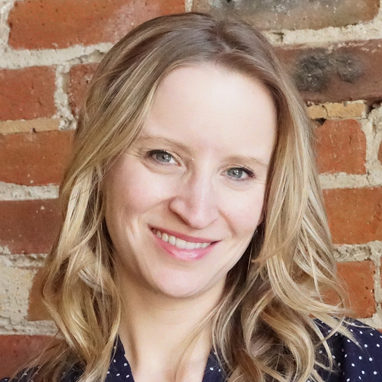 Kelly (Hastings) Caufield joined Colorado Succeeds in January 2017. She currently leads Colorado Succeeds’ government affairs and policy work. Previously, Kelly served as a senior government relations advisor and federal lobbyist for the world’s largest human resources professional association, the Society for Human Resource Management (SHRM) in Washington, DC. In this role, she promoted the policy priorities of 285,000 human resource professionals on federal labor, workforce, and education policy. Before lobbying for SHRM, Kelly spent eight years on Capitol Hill. She worked as a professional staff member for U.S. Senator Mike Enzi (WY) for six years on the U.S. Senate Health, Education, Labor, and Pensions Committee in the education policy office focusing on federal workforce development, higher education, and K-12 policy. Kelly had a key role in drafting a reauthorization of the Workforce Investment Act to strengthen employer engagement at the local level. After working in the U.S. Senate, she was the education advisor and legislative director for Congressman Lou Barletta, a member of the U.S. House Education and Workforce Committee. In this role, Kelly led the Congressman’s legislative team, spearheading efforts to draft legislation to address immigration, healthcare, and education priorities. Kelly received a Bachelor of Arts in Government and Psychology from the College of William and Mary in Virginia and a Master of Public Policy degree from George Washington University with a focus on public finance and tax. Kelly resides in Denver with her husband and enjoys running, attempting to ski, and exploring Colorado.